Bardon is located approximately 5km from the Brisbane CBD and is connected by bus with regular services. Neighbouring Paddington, Bardon has seen strong demand from both owner occupiers and investors who want the Paddington lifestyle without the premium price tag. Bardon is a heavily house oriented suburb that has approximately 2,700 houses and 500 units. Bardon has in recent years seen a number of new homes being built, some large scale character renovations and extensions and small cafes and restaurants opening which has improved the appeal and feel of the suburb. Being a gentrifying suburb, Bardon has high appeal from both families and working professional couples. The improvement of the café culture and large parkland areas makes it a quiet yet very accessible suburb. Bardon is also quite hilly meaning a large number of properties will have some form of view. There is a balance of approximately 68% families and approximately 32% being couples with no children. Bardon is located within a 10-15 minute drive of the Royal Brisbane Hospital and has access to the cross-city tunnels that provide access to multiple hospitals within a 10-15 minute drive. 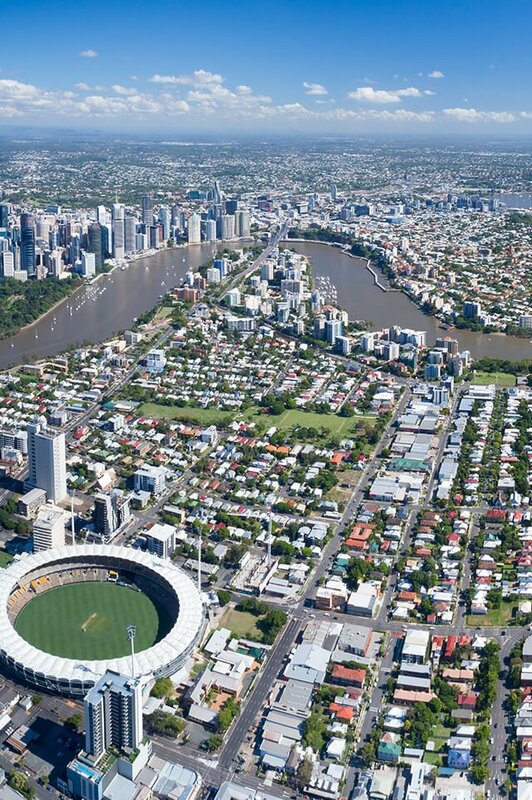 In addition, the University of Queensland and Queensland University of Technology are approximately 15 minutes drive. The government school catchment zones are Rainworth State School which is highly sought after and located within Bardon is Stuartholme (private girls school). Do you need a Buyer’s Agent who can assist you to purchase a property in Bardon?